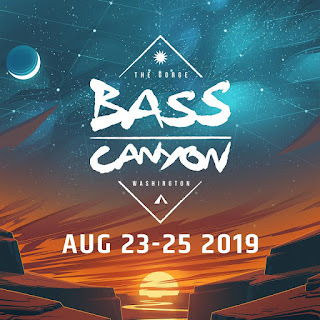 Bass Canyon returns to The Gorge for 2019! 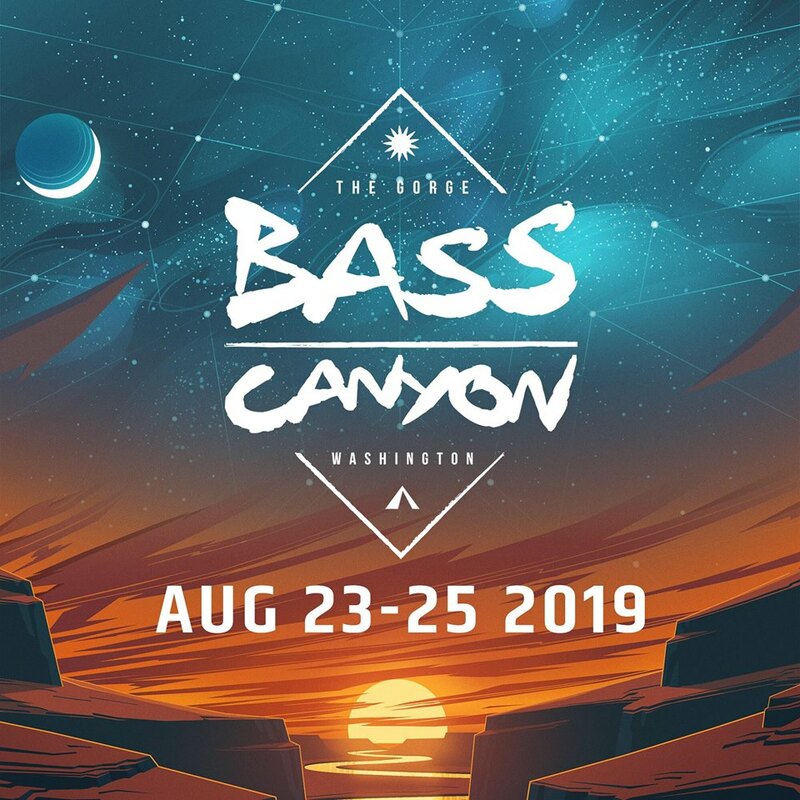 Bass Canyon returns to The Gorge on August 23rd, 2019 to celebrate the best Bass Music in the world. Join us in uniting the incredible vibes of this community and soak in the natural beauty all around you at one of the most scenic venues on earth. Excision is bringing you a one-of-a-kind festival in the Pacific Northwest featuring 3 days of The Paradox stage production, 40+ of the heaviest hitting artists in the scene, gorgeous views of the mountainous Gorge Amphitheatre, and 3 unforgettable performances by Excision throughout the weekend.